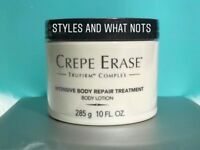 Details about Crepe Erase Intensive Body Repair Treatment 10oz Tub Sealed New Free Ship! 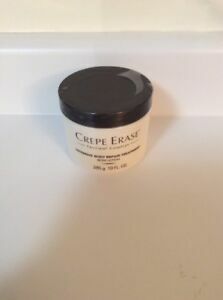 3X CREPE ERASE ~ EXFOLIATING BODY POLISH ~ 8 oz Each ~ NEW! ~ FREE SHIPPING! TATCHA AGELESS Revitalizing Eye Cream FULL BIG SIZE 0.5 0z. Not Travel Size! !